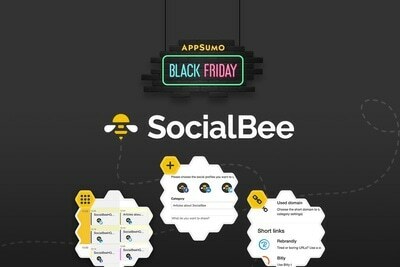 As always, AppSumo delivers massive discounts that you’ve come to expect. They have brought back their best selling deals for all year but for 24 hours only! These are the deals available Friday the 23rd and Friday ONLY. If you missed these you’ll want to head there the first thing tomorrow so you don’t miss them again. 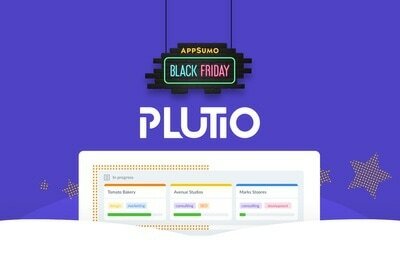 ⭐⭐⭐ Plutio – manage your entire business with Plutio. 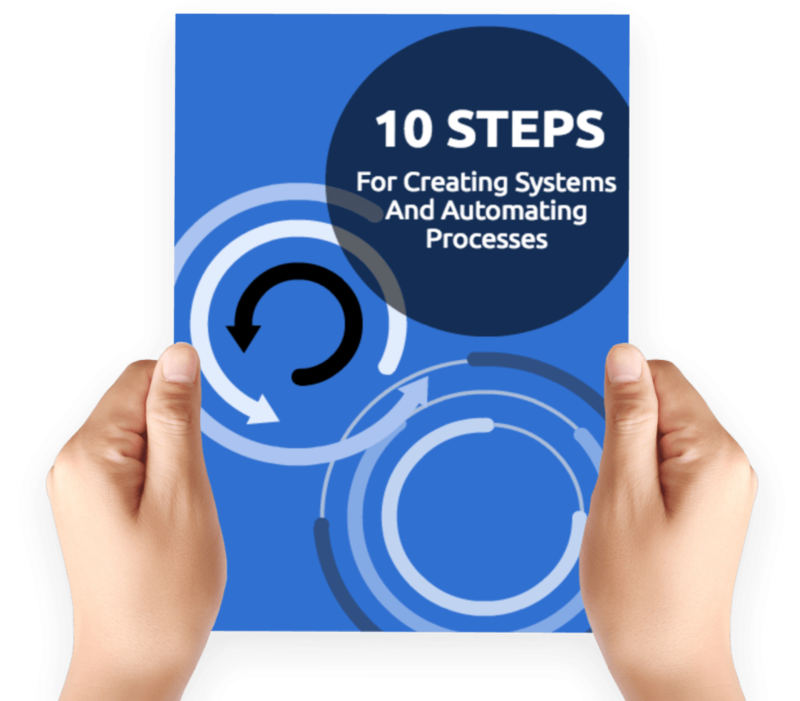 This is the system I use with my assistant right now and I stacked to the max on this one. Over the months, it has got better and better. Just about every week, they roll out a new feature. I use it for myself too to manage multiple projects. Quite honestly, I’ve started moving some of my Trello boards over to Plutio because you can use it in a Trello-esque way and it works a lot like that. I would grab this one or stack up if you haven’t before. 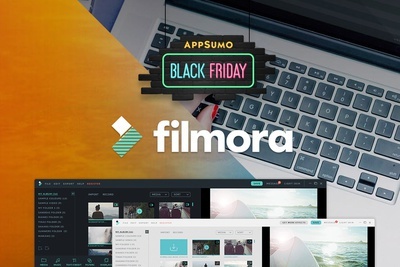 ⭐⭐⭐ Filmora – if you get my emails and have turned on images, you may have noticed some of the animated images in there. This is a solid tool ❤️ Filmora. Filmora was a deal I featured last Black Friday as well because I got it for a song. If you were too late for that, this is the next best. I just subscribed to their asset plan as well so yeah. This one I really like. It’s more powerful than it looks. 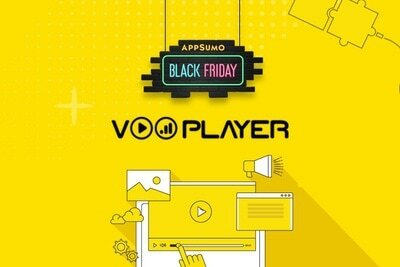 ⭐⭐ VooPlayer – I grabbed this one as well and used it for my paid course MemberSkills. I like the ability to see the stats where students are dropping off and which ones get the most play. I would buy this again unless a better deal comes along only because this offer is not for the Enterprise plan and it’s kinda annoying when you want to use a feature only to find out it’s only available on the Enterprise plan. 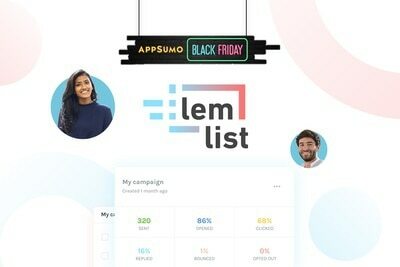 Lemlist – At first blush, tools like these seem like they are spam but they aren’t. It’s a tool to help you better manage all your personal outreach. For example, you find someone who is promoting a competitor’s product and you know they only pay 20%. You reach out to try to recruit them to promote you too because you believe in your product (at least I hope you do) and you pay more. You could email these people as usual, but if your inbox is anything like mine, it can get lost super easy. That’s what Lemlist helps with. 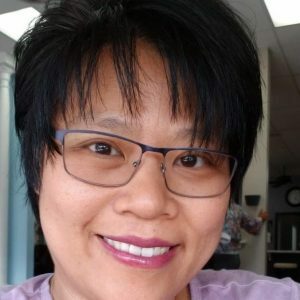 Not just to manage your outreach but to make writing outreach emails easier. This is one deal I did not get because I already have Mailshake which is similar.